Our students are empowered to gain knowledge, skills, and values to succeed in a rapidly changing world within the Islamic framework. 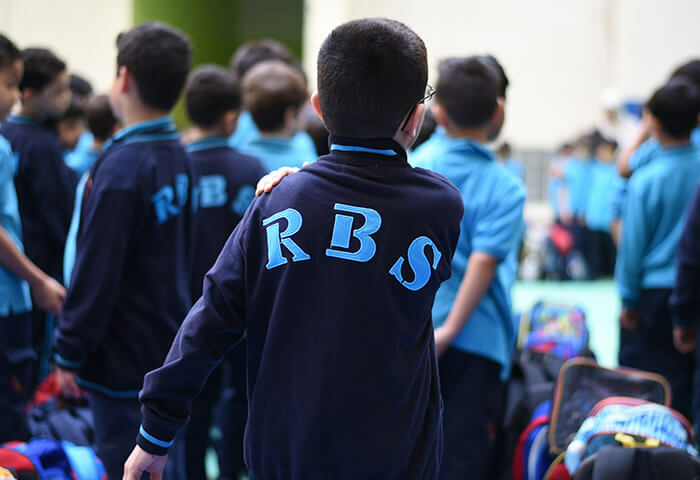 Al Resala Bilingual School (Arabic and English) is a private school in Kuwait that offers educational programs meeting international standards for K-12 and special needs students. 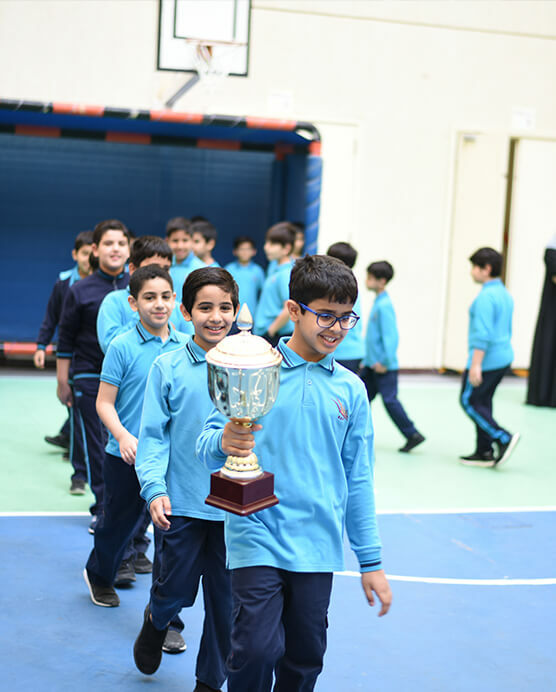 The school mission is to prepare students to be responsible and contributing members of society and the world, while firmly rooted in Arabic & Islamic heritage. 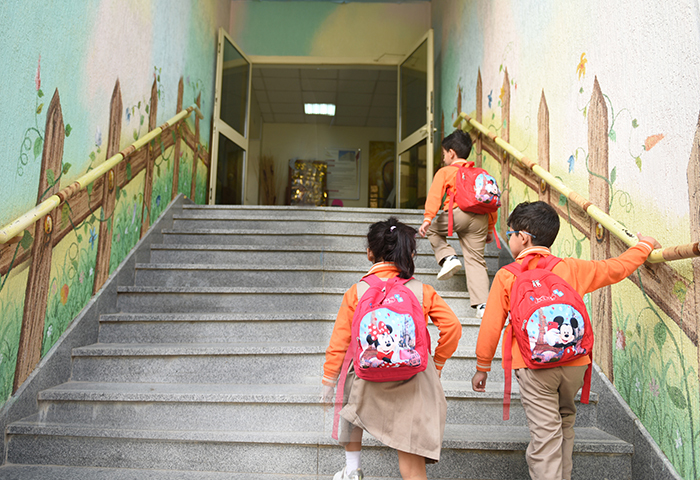 To provide safe, healthy and stimulating school environment that motivates everyone to work and be productive. To empower the student to achieve his/her personal and academic success for work and lifelong learning. To improve communication and dialogue skills in both Arabic and English. To provide learning experiences to enable the student to know and develop his/her abilities, talents and leadership skills and critical thinking for problem prevention and solving. To promote responsible and ethical digital citizens. To encourage the student to follow a healthy lifestyle for his/her happiness and well being. To strengthen the social cohesion and respect for individual and cultural diversity. To care for and integrate students with disabilities. To develop students ' awareness of local and global issues and be productive and responsible members towards themselves, their community and the world. To promote environmental responsibility and improve waste management. 1- Enhance the students’ and employees’ well-being to increase productivity. 2- Reinforce high quality learning where students actively take responsibility for their learning. Encourage leadership, entrepreneurship, innovation and collaboration. 4- Demonstrate Digital Citizenship by thinking critically, behaving safely, and participating responsibly in a digital world.